In this article, we’ll cover how to install a pixel on your website, track actions on your site that you care about, and make sure that your pixel is working. To learn more about pixel before getting started, check out the benefits of installing a Facebook pixel. After you’ve placed the pixel your website, add events to track specific actions people take on your website. Events are actions that happen on your website (like when someone makes a purchase). 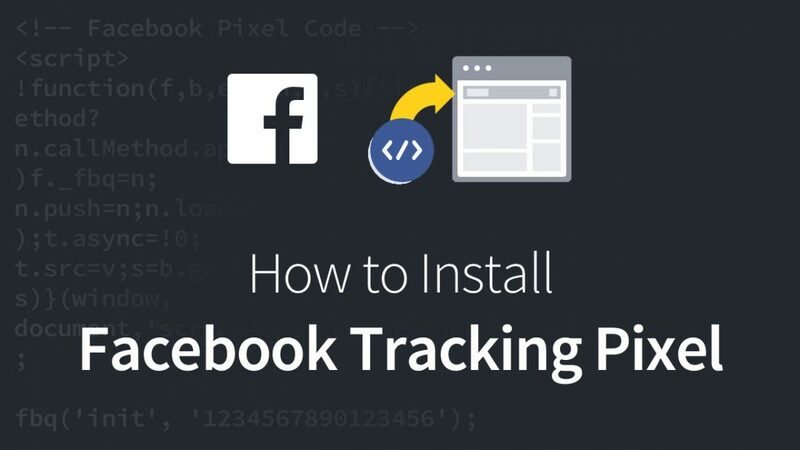 To track an event, you’ll need to place a piece of code on your website to help Facebook understand that someone has taken an action. Go to the Pixels tab in Events Manager. Click the toggle icon next to an event you’d like to track. 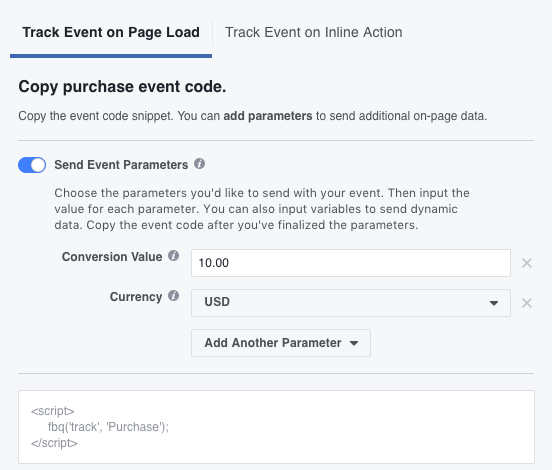 Select Track Event on Page Load or Track Event on Inline Action. Copy this event code and paste it on the relevant page of your site. Be sure not to modify the pixel code you’ve already placed in the header of your website. If you’d like your Facebook pixel to fire on specific button clicks, you’ll have to update the code to tie an event to an action. Learn more in our developers site, under the Track In-Page Events section. You’ve now finished setting up an event on your website. 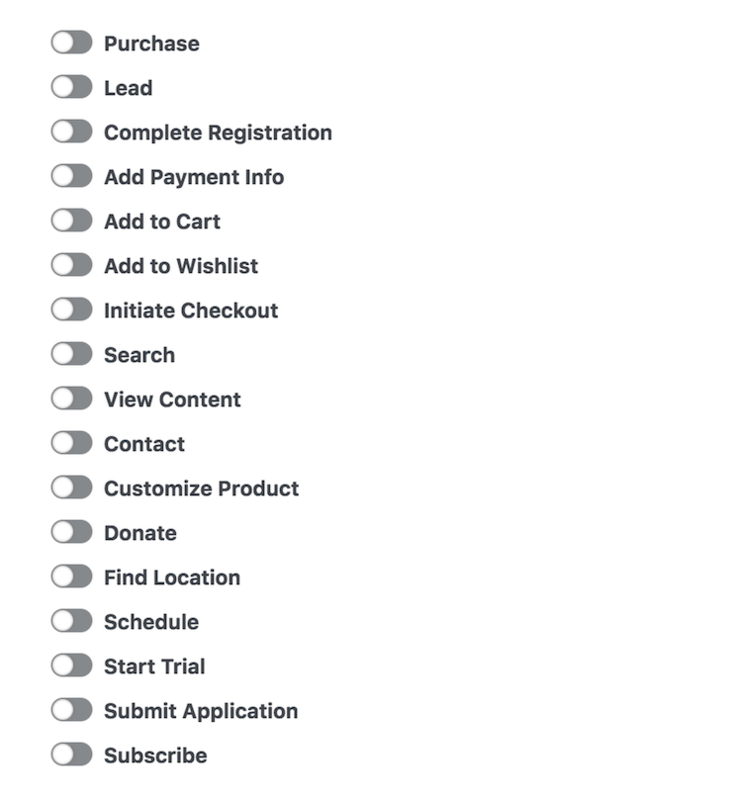 Repeat these steps for any other event listed that you’d also like to track. Don’t see the event you want to track? If you want to track events not listed here, then see how to use custom events. Unlike the events featured above, custom events can’t be used for tracking and optimization without additional action. 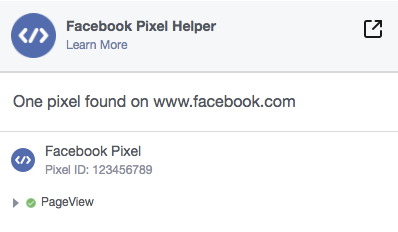 The Facebook Pixel Helper is a troubleshooting tool that helps you find out if your pixel is working correctly. It’s a Chrome plugin you can use to see if there’s a Facebook pixel installed on a website, check for errors, and understand the data that’s coming from a pixel. Once you’ve successfully installed the extension you’ll see a notification that the plugin has been added to Chrome and a small icon will show in your address bar. After you’ve installed the Pixel Helper, click the Pixel Helper icon in the address bar. Check the popup to see any pixels found on that page, and whether they’ve been set up successfully. If the Pixel Helper finds a pixel on your site and there are no errors, then you’re ready to start creating Facebook ads with your pixel. If you see a notification that no pixels were found on your site or that there’s an error, then check out the troubleshooting section below for more help. If you’ve set up your pixel to fire on a dynamic event (like when someone clicks a button on your page). If that’s the case, try clicking the button where you’ve attached your pixel code and clicking on the Pixel Helper again to see if this fixes the problem. There could be an error in your pixel base code. If this is the case, you can try deleting the Facebook pixel code you’ve placed on your site and adding the code again. 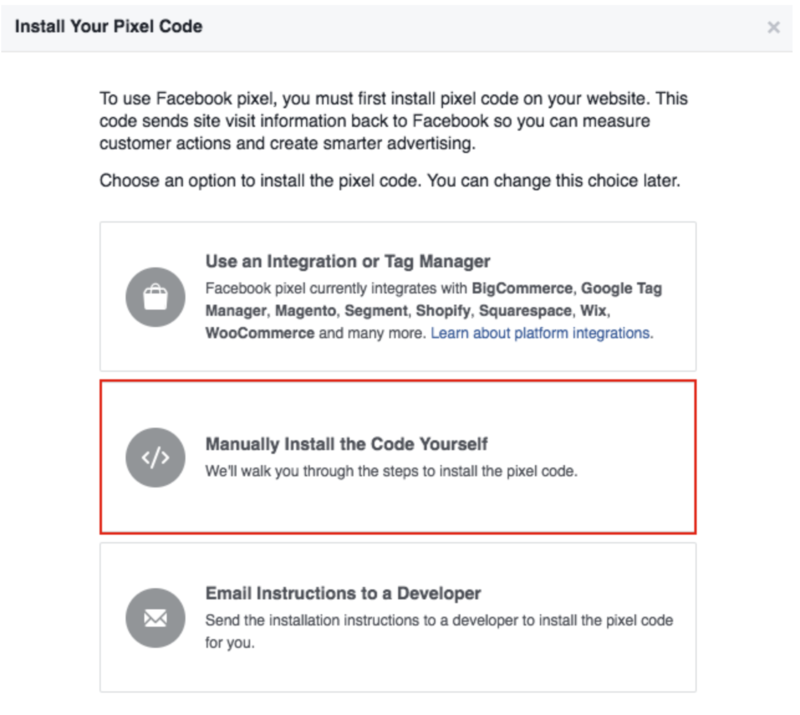 Learn how to find your pixel base code in Facebook and put it on your site. This means that the Pixel Helper found event code on your site that doesn’t match one of our 9 Standard Events. This could be a typo, for example, if the event is named “Purchased” instead of “Purchase”. 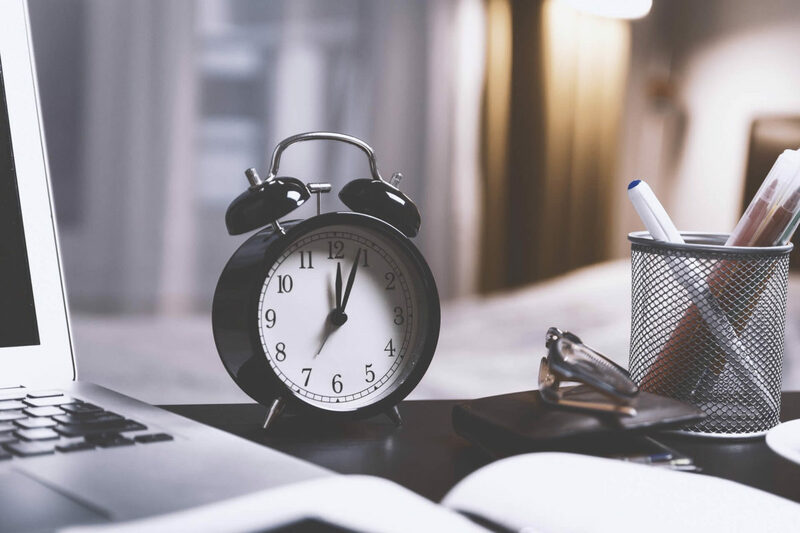 Check out Facebook’s standard event names and the exact code you’ll need to place on your site to make sure this matches with the event names in your website’s code. This means that your pixel sent the same signal multiple times to Facebook (which would impact the accuracy of your site’s reporting). 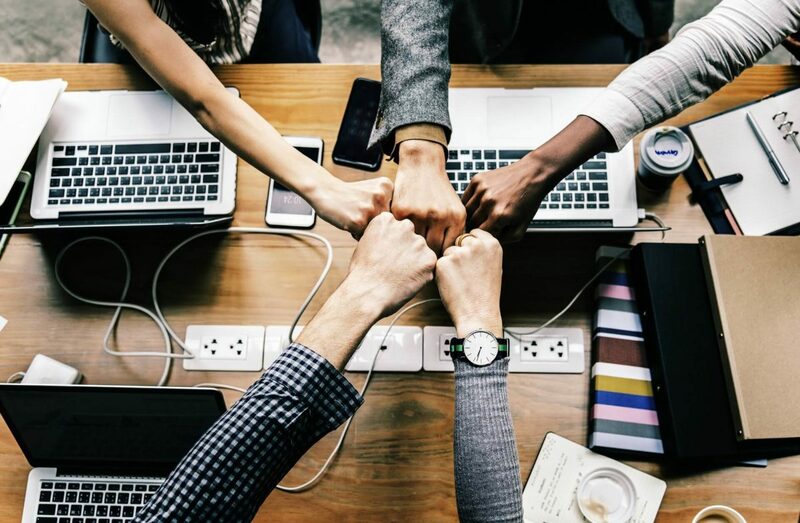 To fix this, make sure that you’ve only included the Facebook pixel base code on your site once, and that if you have event code on your site you avoid placing the same event code multiple times on the same page. This means that the pixel ID in your Facebook pixel base code isn’t recognized by Facebook. To fix this, you’ll need to replace the pixel ID in your pixel base code with the pixel ID assigned to an active ad account. Learn how to find your pixel ID.